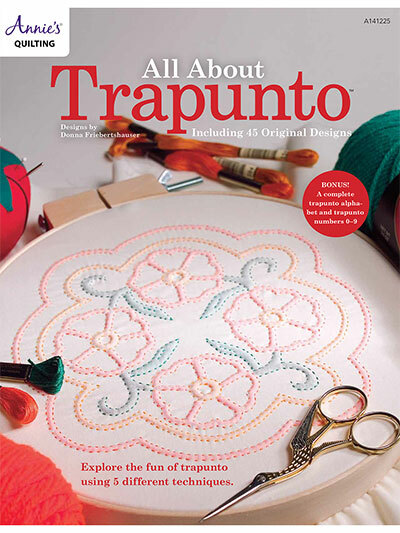 Trapunto originated as a decorative quilting technique, this book outlines how to create this art form as well as includes 45 original design patterns. Use the patterns to build your own unique finished projects. 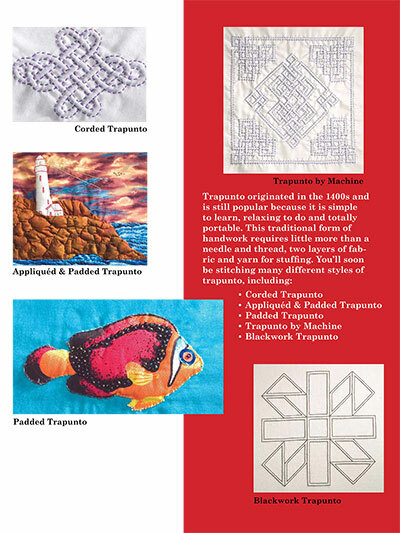 Give as a lovely wedding gift or a fun quilting guild trade.